Graphite powder grinded to microns with our unique grinding technology. 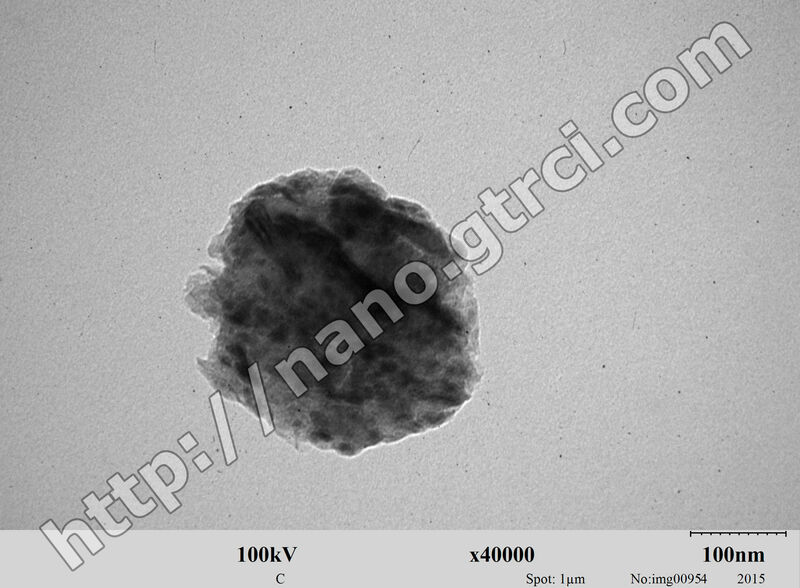 These results were obtained in accordance with the customer's Terms of Reference. 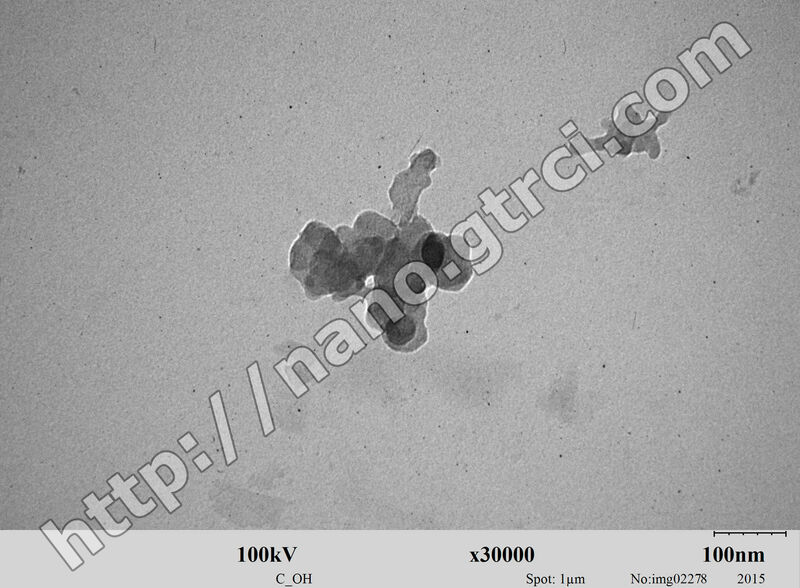 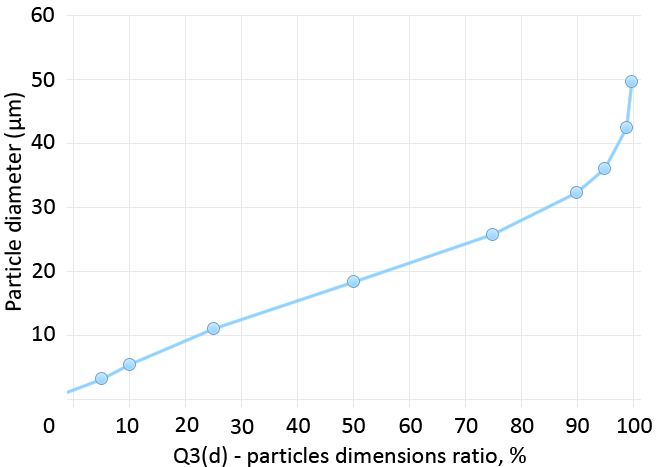 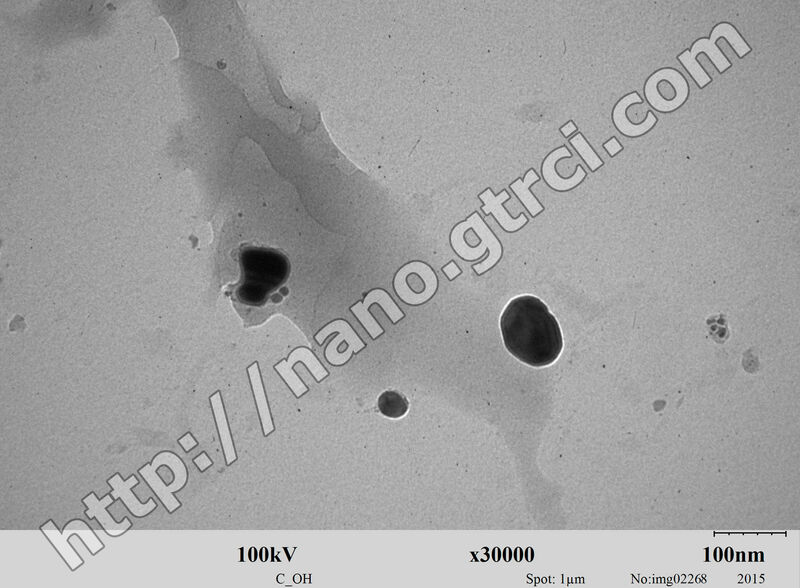 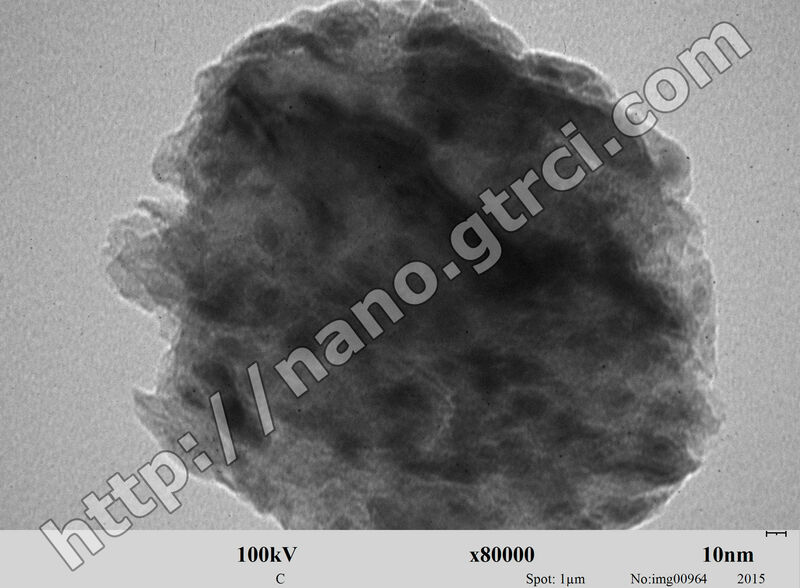 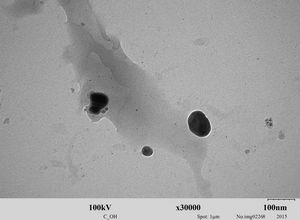 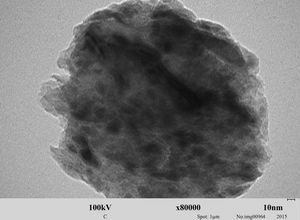 This particular order required C particles less than 50 µm in amount of 100%.